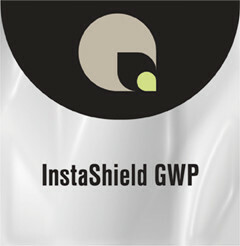 InstaShield GWP is a gloss white polypropylene film with a permanent pressure sensitive adhesive. When clear or transparent graphics need to be backlit, this product is the perfect solution. InstaShield GWP provides a translucent layer between the graphic and the light source, reducing hot spots and preventing the light fixture from being seen.